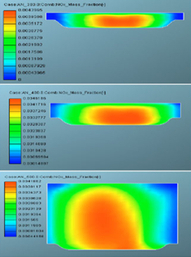 DEP has good experience in combustion and thermal analysis. 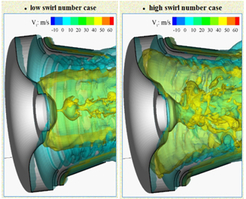 We use various morphing techniques in order to increase the performance of the engines by giving different parameterized models. 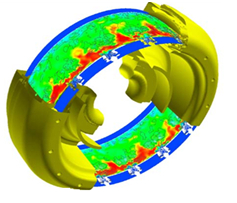 We have done analysis like combustion, conjugate heat transfer, cooling circuit flow analysis and engine breathing analysis.